The bottling water industry in Ghana is huge with brands showing up here and there. 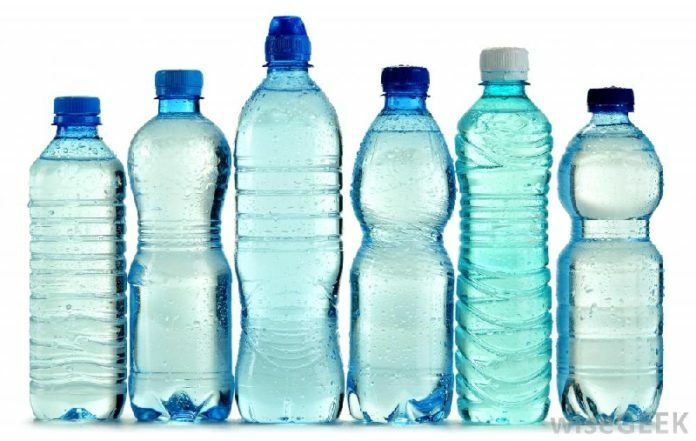 This list have been put together by Ghanaian social media influencers, water and aquatic experts, and ordinary Ghanaians with the help of digital Training Ghana students to identify safe & quality drinking bottled water in Ghana. The ranking however is based on purification procedures plus systems of the companies, brand identity, public reputation, Corporate Social Responsibilities, social media engagements as well as approval of appropriate authorities, example the FDA.